NewYork-Presbyterian's Sports Performance Institute brings together doctors, physical therapists, and athletic trainers all under one roof. 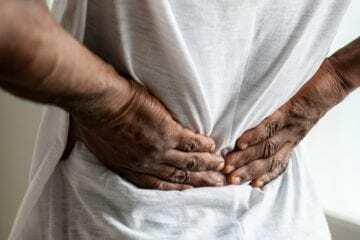 For serious and recreational athletes, recovering from an injury can mean a series of trips to see a doctor, a physical therapist, and then a personal trainer or strength coach for sessions at the gym. But the newly opened NewYork-Presbyterian Sports Performance Institute aims to change all that by housing each of these disciplines — and more — under one roof. In this facility in Scarsdale, New York, the first of its kind in the region, patients now have access to the services of a prestigious academic sports medicine department along with the training, conditioning, and performance amenities that are typically available only to professional or elite athletes. Geared toward athletes of all skill levels — from high school students to weekend warriors to elite professionals — the institute is collaborating with EXOS, a national leader in proactive health and performance. EXOS specializes in sports training programs that provide everything from nutritional guidance to strength training to help reduce the risk of future injury and elevate an athlete’s performance. The Sports Performance Institute is EXOS’ first such venture in the Northeast. 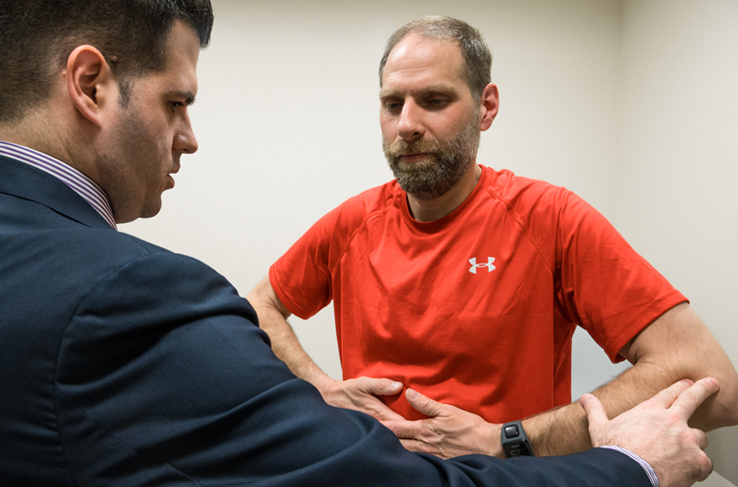 Doctors and physical therapists work side-by-side to develop comprehensive plans to help patients recover from injury or improve their athletic performance. 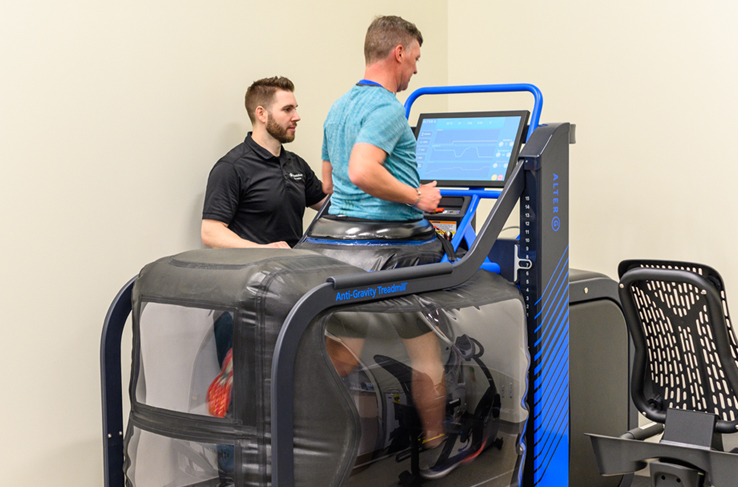 Patients undergoing rehabilitation for knee and foot injuries at the NewYork-Presbyterian Sports Performance Institute have access to state-of-the-art equipment like an anti-gravity treadmill, which takes weight off a person’s legs when they run. Staff and patients work together to create customized therapeutic programs to relieve pain from a chronic condition. 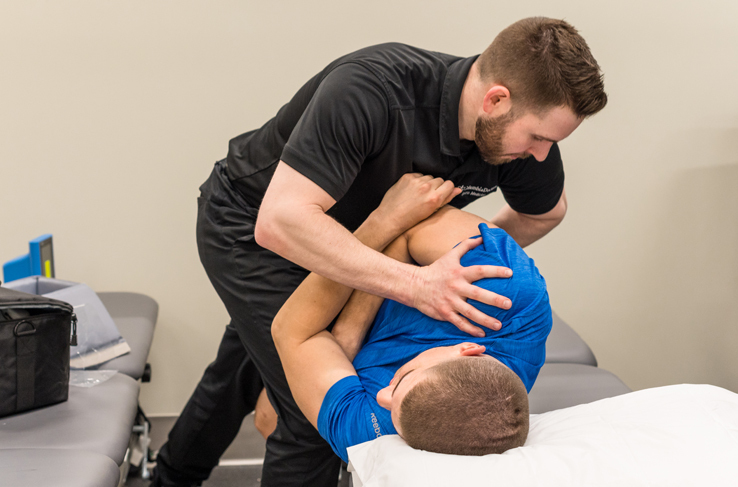 The NewYork-Presbyterian Sports Performance Institute has medical specialists in everything from foot and ankle, to hip and knee, to elbows and shoulders. High school and college athletes can learn to properly train and avoid injury and overuse problems. 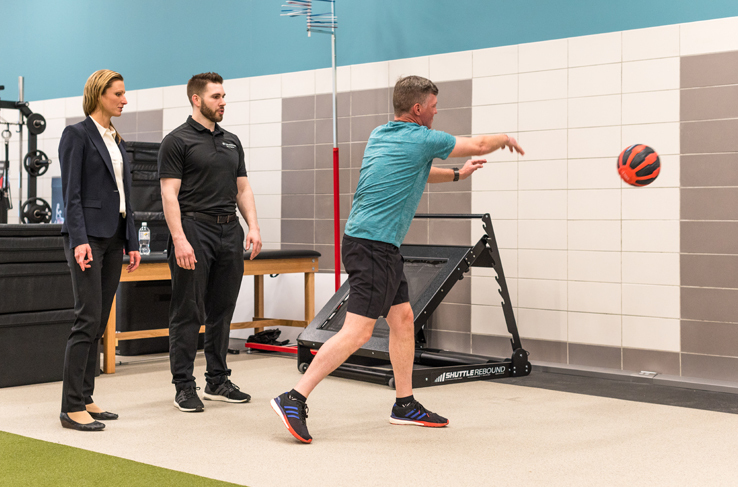 When patients walk into the Sports Performance Institute, they will find some of the country’s leading orthopedic surgeons, primary care sports medicine physicians, rehabilitation and pain management physicians, and physical therapists working alongside sports performance coaches and strength-training experts. 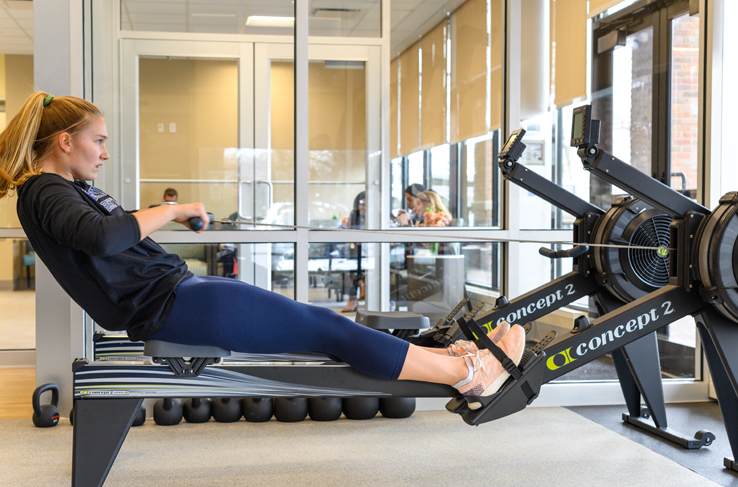 There is clinical space for ultrasound and medical therapies, as well as a full spectrum of cutting-edge exercise equipment, including a specialized anti-gravity treadmill that takes the weight off the legs of patients undergoing rehabilitation for knee and foot injuries, and other equipment for speed, agility, and power training. 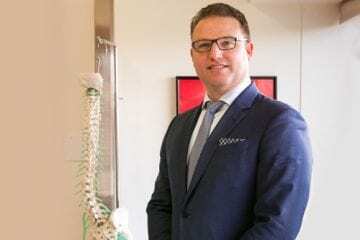 Dr. Geller says that his group has done a lot of work on injury prevention in adolescent and high school athletes and that the Sports Performance Institute can help them train properly and avoid injury and overuse problems. In older patients, joint replacement surgery has evolved to where patients want to get back to sports and athletics, and the institute can help them return to skiing, tennis, or hiking. To learn more about the NewYork-Presbyterian Sports Performance Institute, visit nyp.org/sportsinstitute or call 914-750-4690.